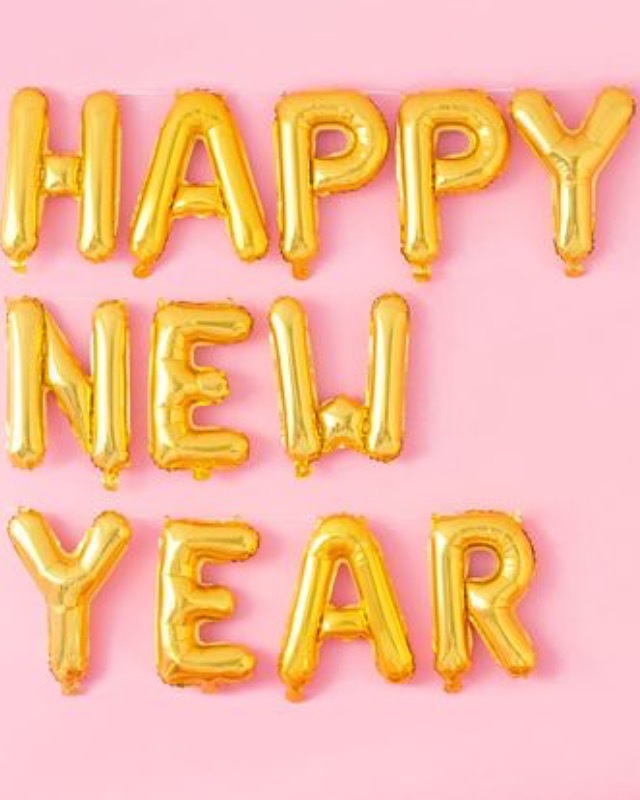 Happy New Year - De website van mypinklemonade! He said, " there are only two days in the year that nothing can be done. One called yesterday and the other is called tomorrow so today is the right day to love, believe, do an mostly live."